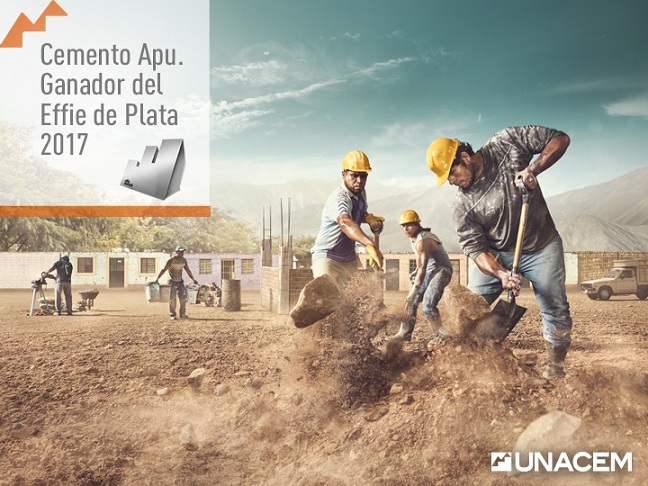 At the 22nd Effie Peru Awards ceremony held on June 1st at the Gran Teatro Nacional, Cemento Apu was recognized with the Silver Effie in the category Sustained succes by the effectiveness of the campaign “Apu, As strong as you” over the last three years. Effie Awards Perú is the only agency that evaluates the effectiveness of marketing communications of advertisers in conjunction with their agencies. 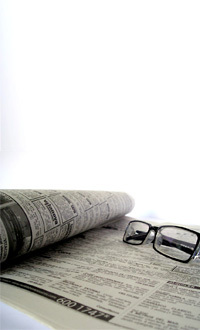 The campaign was worked together with the advertising agency Carne.